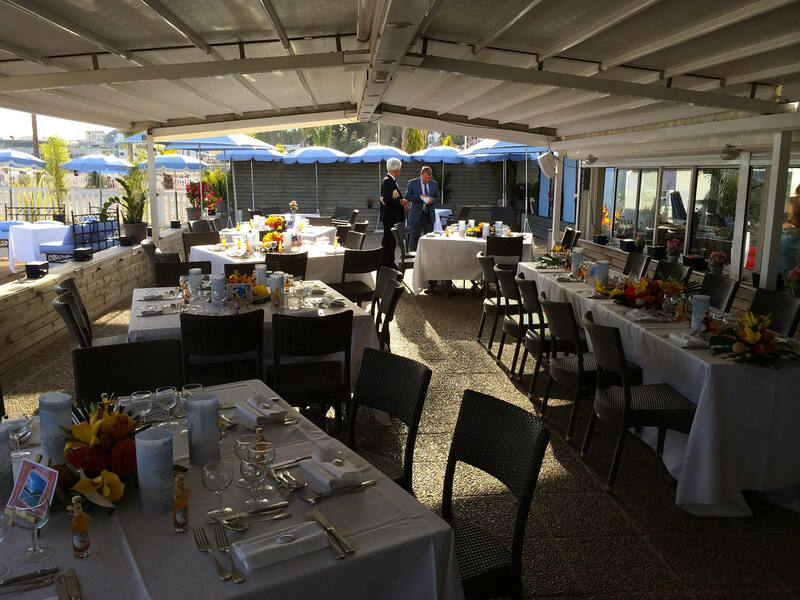 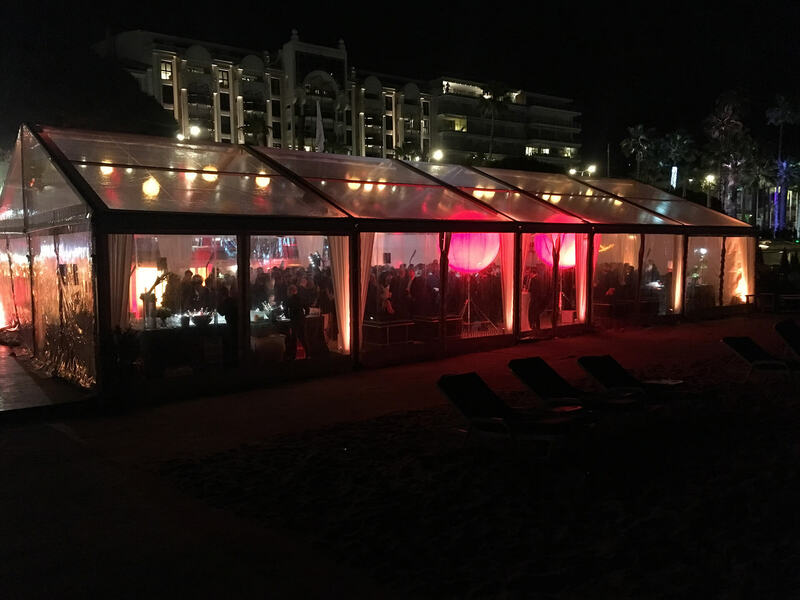 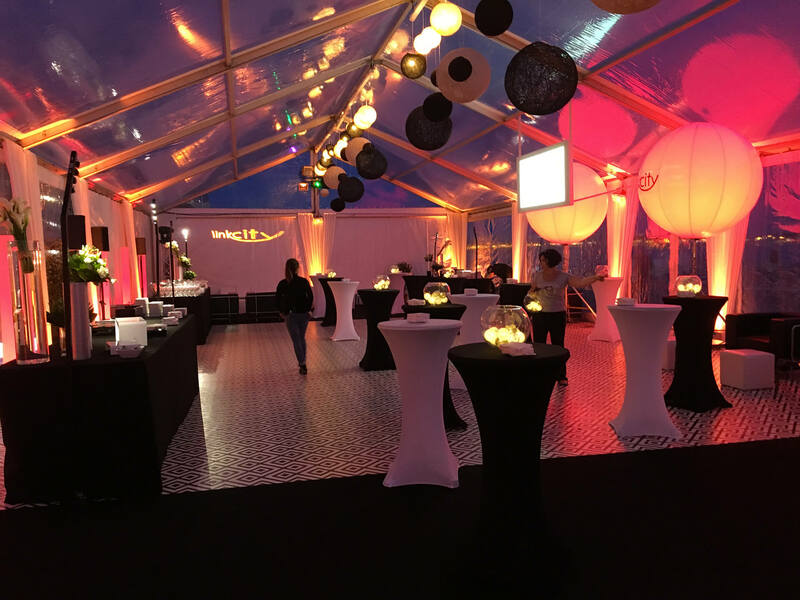 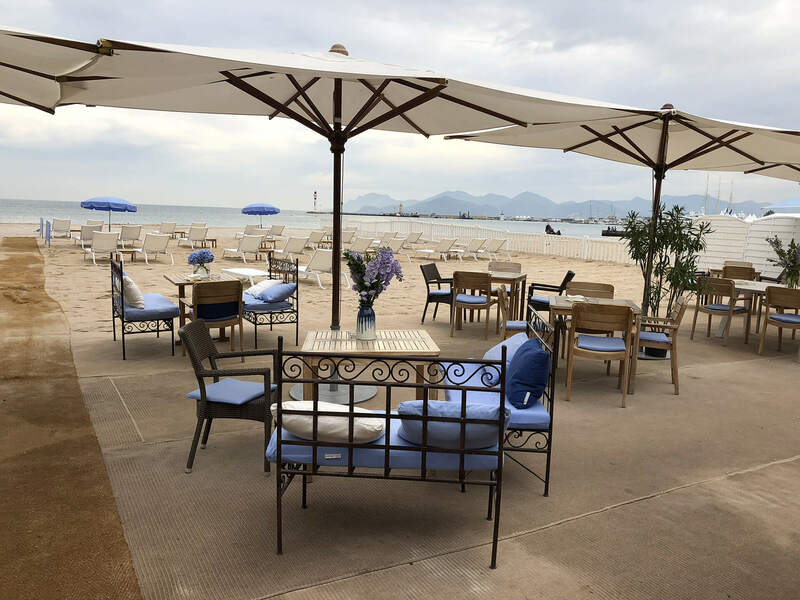 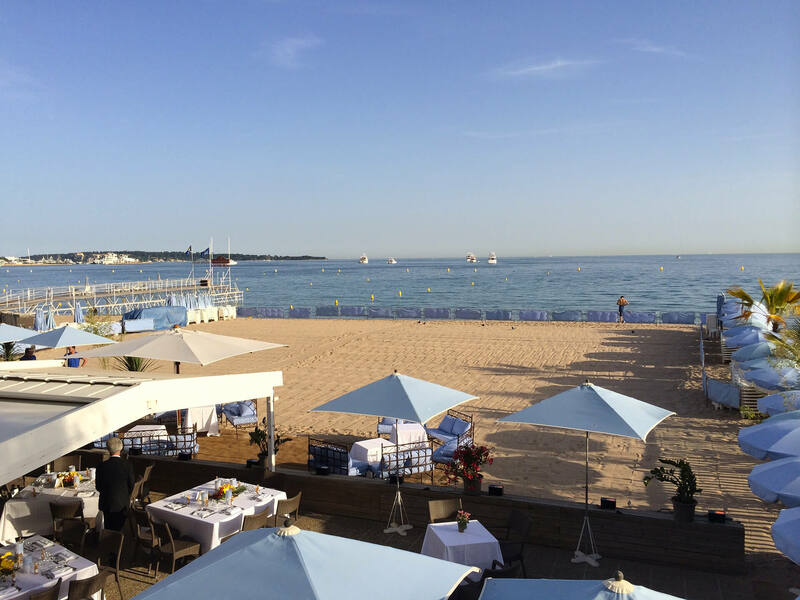 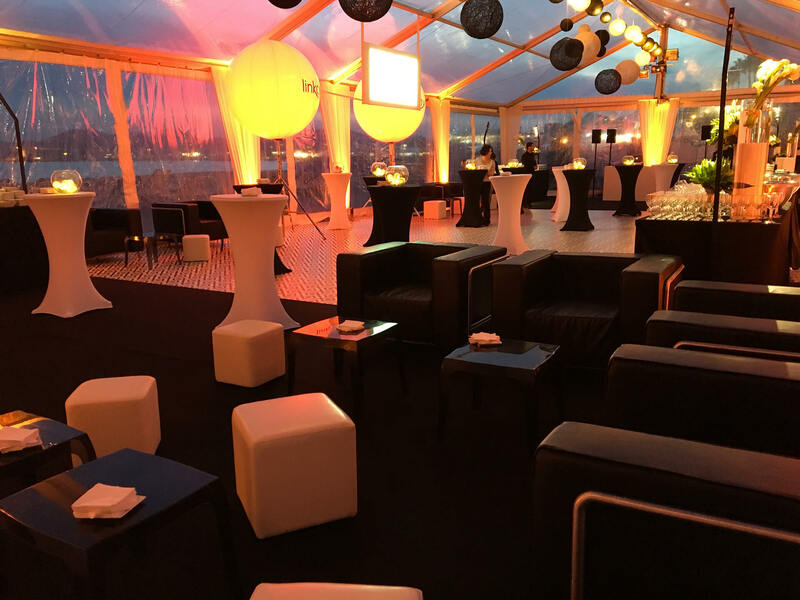 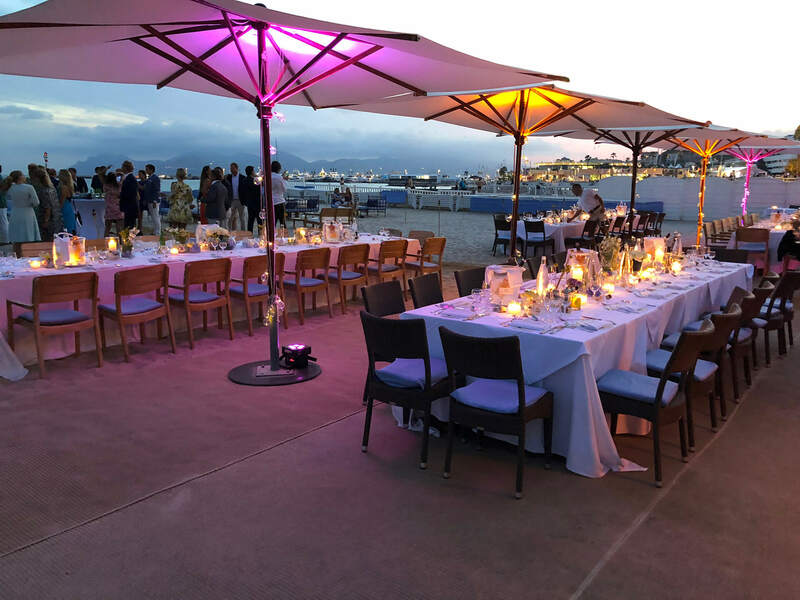 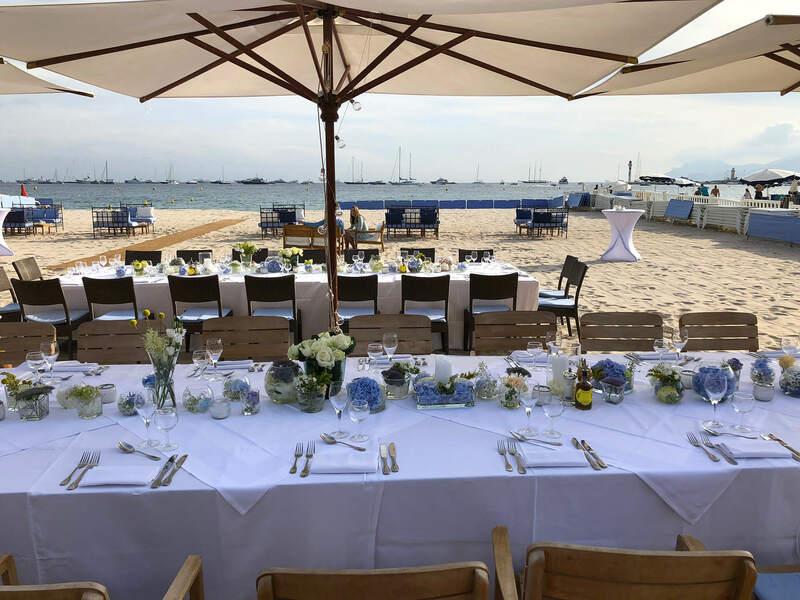 Choose the 1stprivate beach on la Croisette closest to le Palais des Festivals to organize your event. 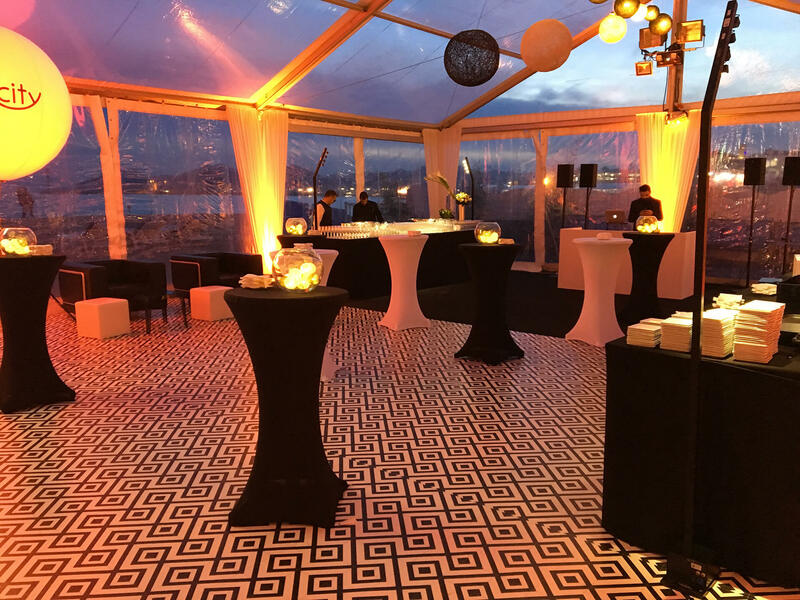 40 years of experience and professionalism will allow you to realize all your projects. 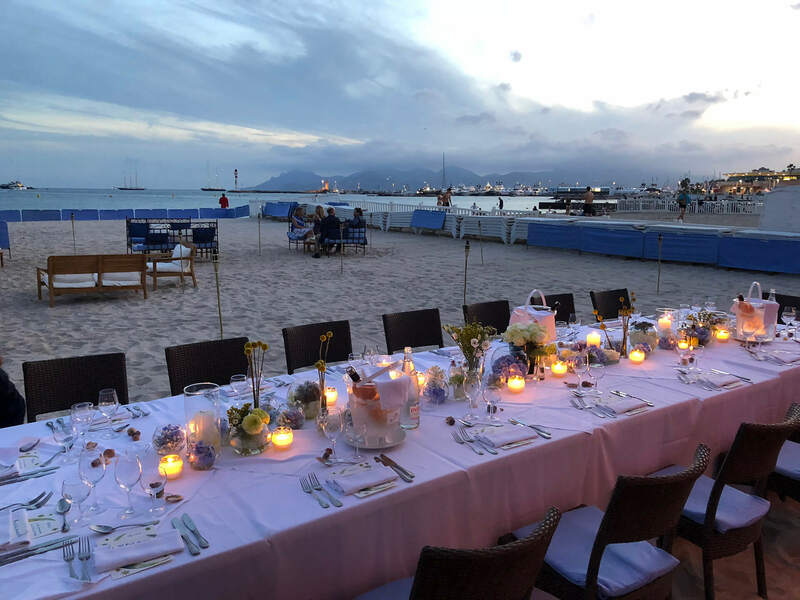 For your birthdays, baptisms, weddings and all your festivities we welcome you and offer your guests an unforgettable moment with their feet in the sand. 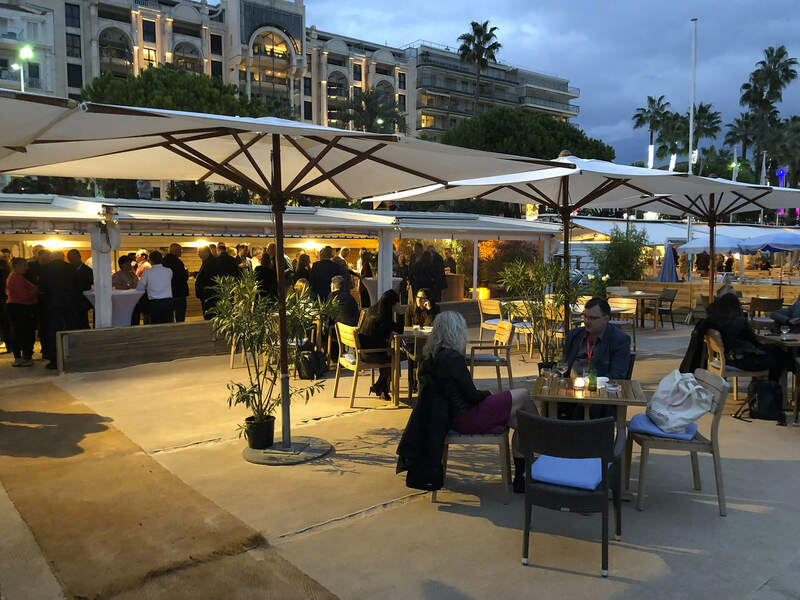 Mipim, Mipcom, Festival du film, Tax free, Miptv, etc... We offer you the possibility of total or partial privatization with a space up to 300m2, just 300 meters away from le Palais des Festivals. 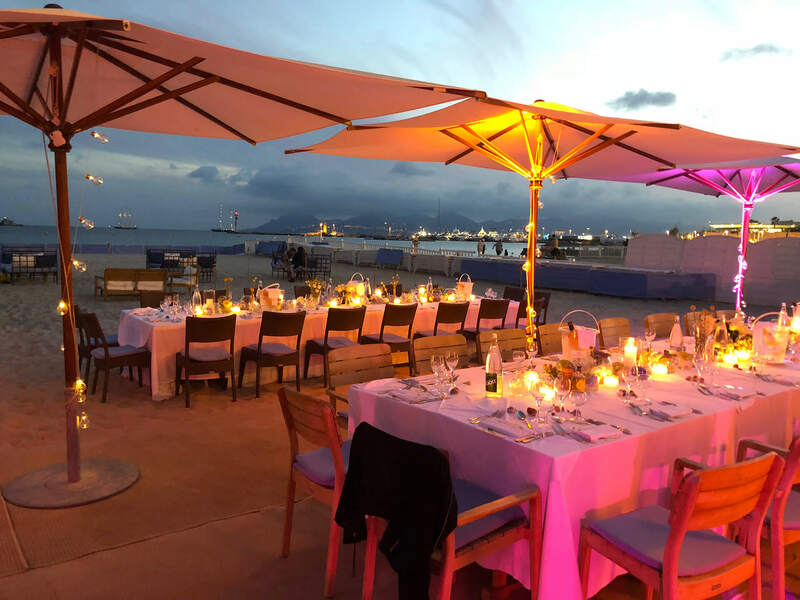 Cocktail, aperitif dinner, breakfast, party, total or partial privatization... We will meet all your needs and guide you in the realization of your event.